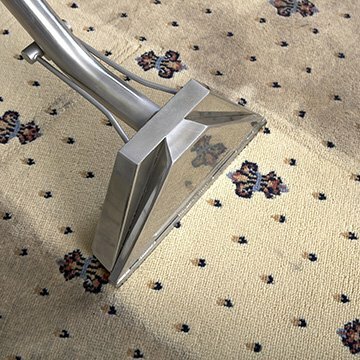 At Carpet Bright UK, we provide full service and professional carpet cleaning in Battersea. Our vetted Carpet Cleaning Battersea team is dedicated to making sure your property’s rugs and carpets are clean, well maintained, and free from dirt and bacteria. With our effective cleaning solutions, we will give your carpets a new lease of life, protecting your investment and your well-being. In buzzing 24/7 modern cities, dirt and pollution aren’t just a problem outdoors - they can get inside, too. The humble carpet and rug has the potential to become a bacterial hotspot in your home and place of business. It is hard to imagine how many people go through your rooms and step on the carpet, but you can hazard a guess how much dirt and debris it collects along the way. Modern carpet’s fibres are very intricately spun and woven, which in turn traps dirt and debris. When not maintained properly, bacteria, mould and other microorganisms can start making their home in your carpet. Apart from triggering and aggravating allergies, dirty floor coverings can decrease the air quality in your home and may negatively affect your health. We take pride in our reputation for providing the highest standard cleaning solutions in Battersea. We do not just specialise in cleaning carpets and rugs; we also provide curtain cleaning and soft furnishing as well as tapestry and upholstery cleaning. If your car’s rugs and upholstery need cleaning, we will also make sure they are free from dirt and bacterial growth that can compromise the air quality inside your vehicle. Do the carpets and rugs in your home or office require cleaning? Carpet Bright UK is the name you can trust for professional and full service carpet cleaning in Battersea. We know that not everyone has the time to clean and maintain their property’s carpets. You can trust us to ensure that your carpets are free of dirt, debris and the microorganisms that can compromise the quality of your living spaces. Carpet Bright UK will solve all your carpet cleaning and maintenance problems. Contact us today and get free consultation from a trusted carpet cleaner in Battersea. Wandsworth, Clapham, Kings upon thames, Twickenham, Richmond, Streatham, Camberwell, Lambeth, Stockwell, Kennington, Putney, Vauxhall, Chelsea, Fulham, Brixton, Pimlico, Belgravia, and all over London area. The highest quality of carpet cleaning in Battersea. To offer our customers the best carpet cleaning in SW11. We have served over 4,000 happy carpet cleaning customers in Battersea! 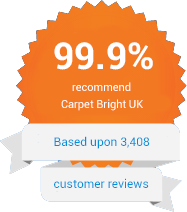 "Carpet Bright UK goes over and beyond to make sure you are satisfied! They did an superb job on my carpets at our house. They removed all stains from our carpets and now they look like new! I would highly recommend this company." 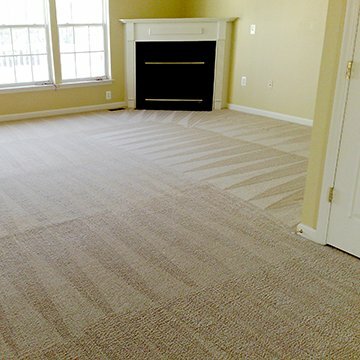 "They provided the best experience I've ever had with a carpet cleaning company. They were prompt, professional, honest, and thorough. My carpet looks absolutely pristine and the house smells as fresh as could be. I will definitely be using this service again." "The techician from Carpet Bright UK was awesome, friendly, professional and knowledgable. Prices are fair and best in area. All around easy, pleasurable experience from first call for our quote, to very quick service. Will be using again!"